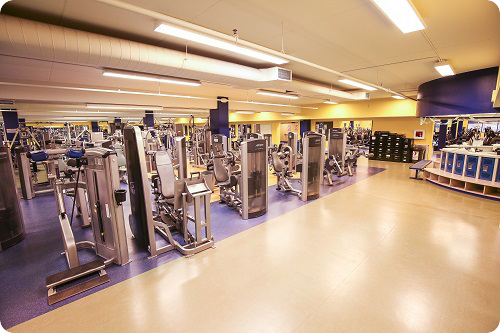 The NELC at the Y offers over 250 pieces of cardio and strength training equipment in more than 20,000 sq ft. This premier wellness center is fully equipped with state of the art machines to give you the best possible workout with large, open, inviting spaces. 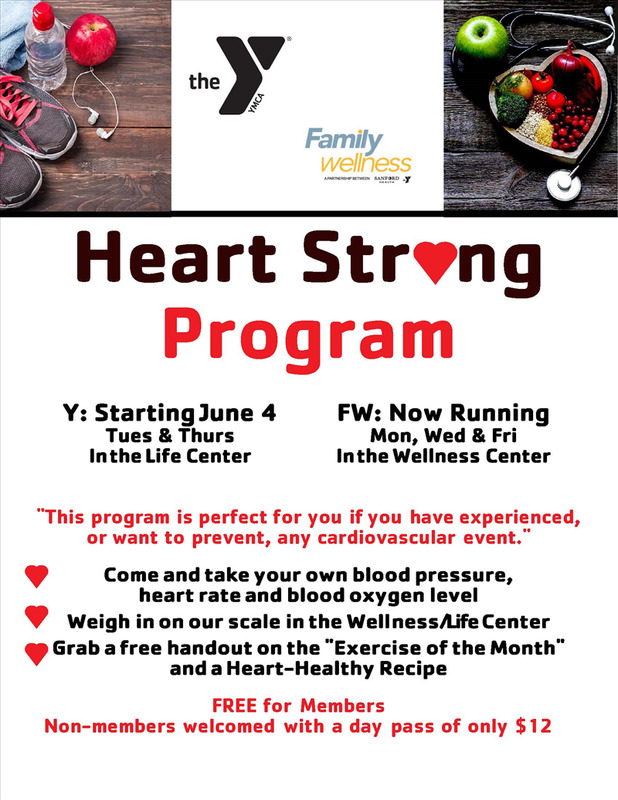 Members ages 10-12 may use the Life Center with a parent. Ages 13 and up are welcome on their own. Get started, be comfortable and succeed in your fitness goals! The Life Center Basic Orientation is designed for new members who have been away from exercise for a while or active members who are just not seeing results or want to learn more about training and class options. 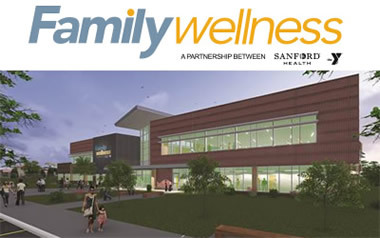 This program includes a basic introduction to our selectorized machines and cardio equipment. 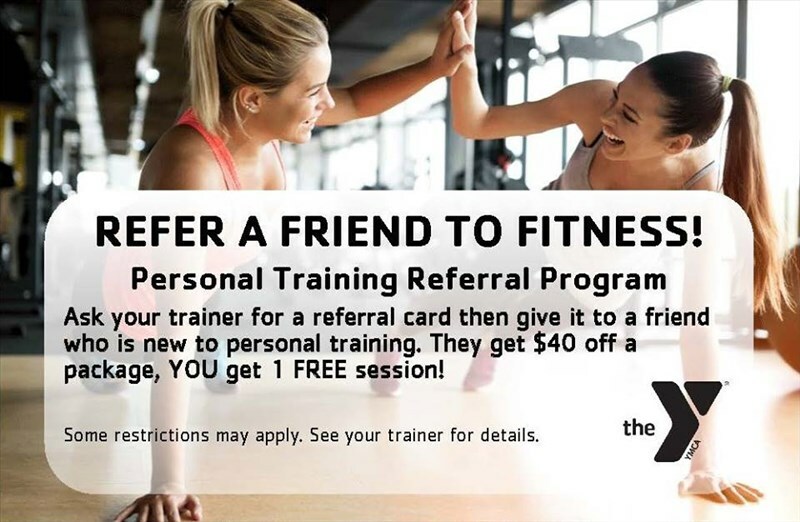 This service is FREE to members! Contact LaShae at 701-751-9720 or lashae.michels@bismarckymca.org for more information. 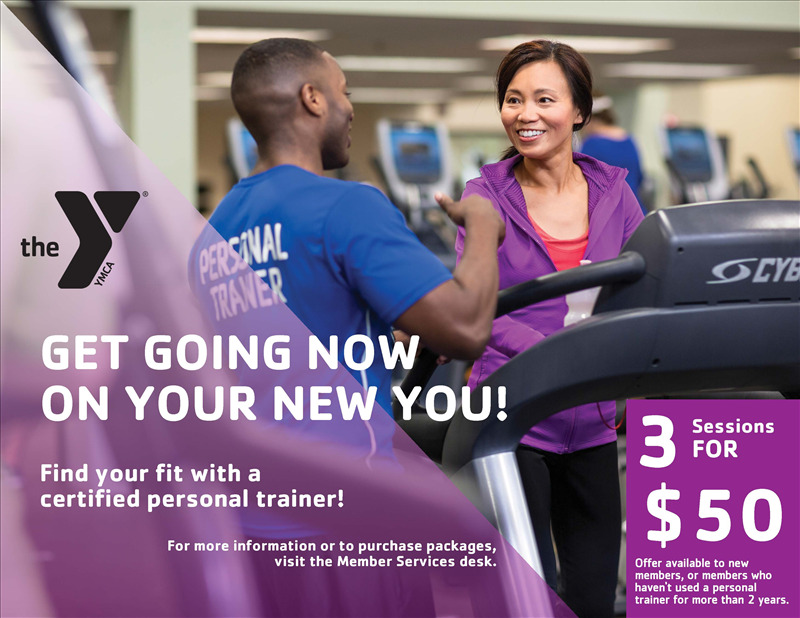 The Y offers a 12 week program to help members get started on a successful, effective, permanent exercise program that develops healthier behaviors, which will help you adhere to exercise! Work with staff one-on-one over the 12 weeks to identify barriers and change and create strategies to overcome them. This services is FREE to members! 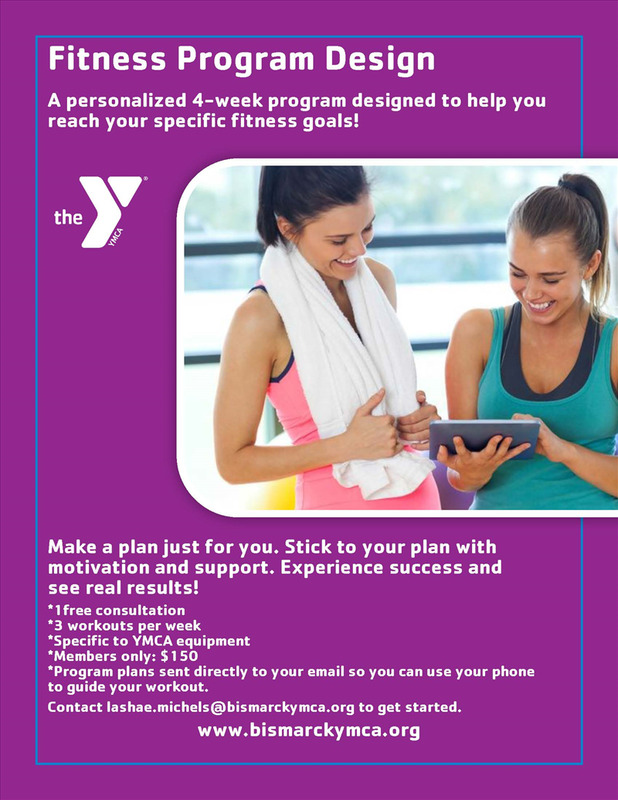 Contact LaShae at 701-751-9720 or lashae.michels@bismarckymca.org for more informaiton.